In two recently agreed distributions we have seen developments that are very positive and that will help in achieving high levels of accountability and understanding of how these net distributions perform. In the last six months we have signed agreements funding 2.7 million nets for distribution in Ghana (Apr to Jul 2016) and 10.7 million nets for Uganda (Oct 2016 to May 2017). We are pleased to say that several standard operational aspects of AMF-funded distributions, that improve accountability, are being adopted in these distributions and for the first time in the two countries. In Uganda, household net-need information will be gathered using a '105% data collection' approach whereby a second set of data collectors, with no knowledge of previously collected data, visit 5% of the households already visited by the main data collectors. The 5% data overlap is compared to give an indication of data integrity. Both sets of data collectors are aware of this independent data-checking mechanism and this helps to ensure data is collected accurately. The Uganda NMCP has decided to implement this approach country-wide (i.e. in all four regions) and not just in the two regions in which AMF-funded nets are being distributed. 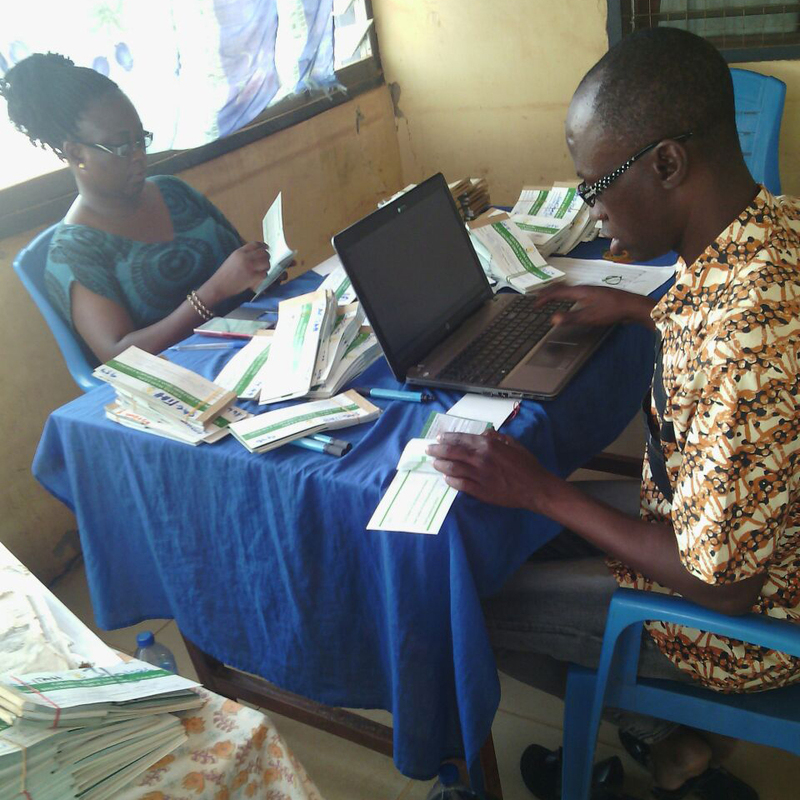 In Ghana, in the three regions for which AMF is funding nets, household-level data (including the name of the head of household, number of people in the household, number of nets needed) that is collected on paper, is being put in electronic form (into a database) by data entry clerks thereby giving easy access for all partners to the complete set of data for the numbers and locations of nets distributed.